West Waddy ADP is a multi disciplinary practice combining Architects, Town Planners and Urban Designers in one consultancy. Our diverse skills enable us to provide our clients with a comprehensive range of services across all stages of the development process. 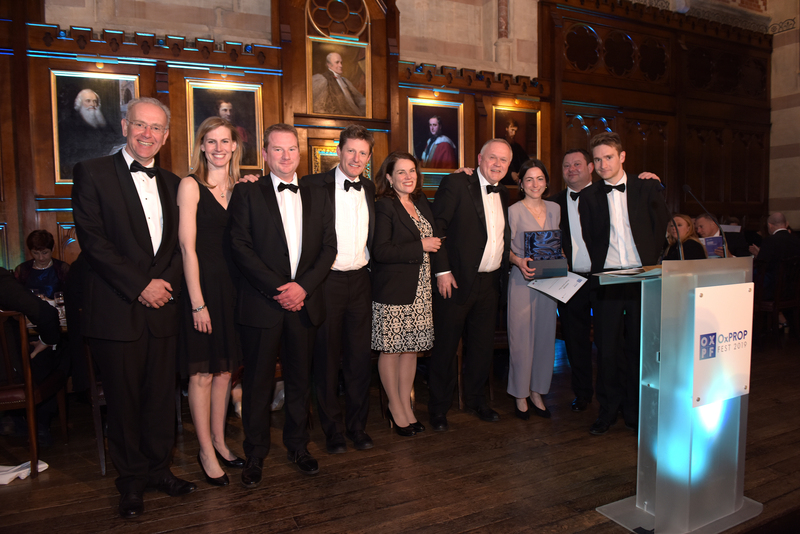 Managing Partner, Philip Waddy, presents the award for Project of the Year at the Oxford Property Festival Awards to the team responsible for the Beecroft Building at Oxford University. West Waddy ADP is multidisciplinary practice and it is of great benefit to our clients to have such a breath of expertise to draw from. Every project is different and requires a unique blend of skills to service it effectively. Our Architects, Urban Designers and Town Planners work in unison to deliver outstanding projects by embracing the natural crossover between disciplines and passing this benefit on to the client through the consistent delivery of high quality projects, on time and on budget.